New Price! CARFAX One-Owner. 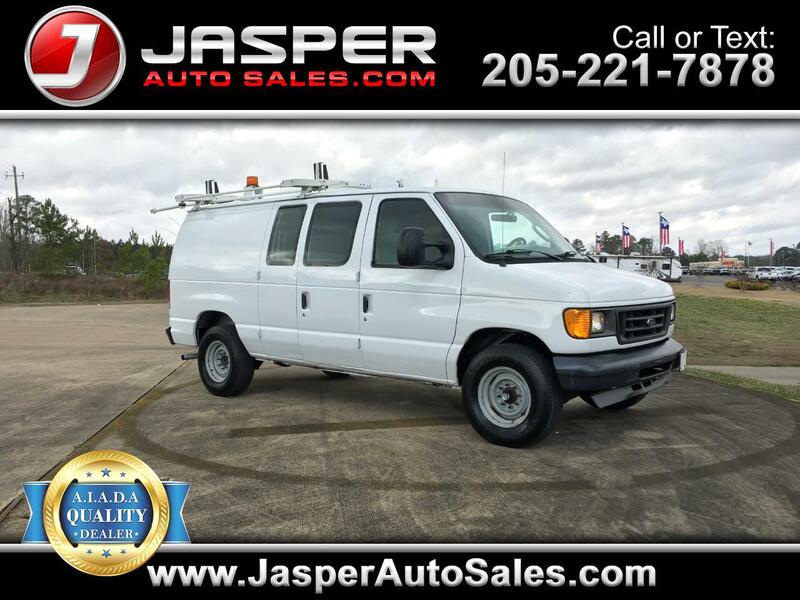 Oxford White Clearcoat 2007 Ford E-250 Commercial RWD 4-Speed Automatic with Overdrive 4.6L V8 EFI 3D Cargo Van, ABS brakes.